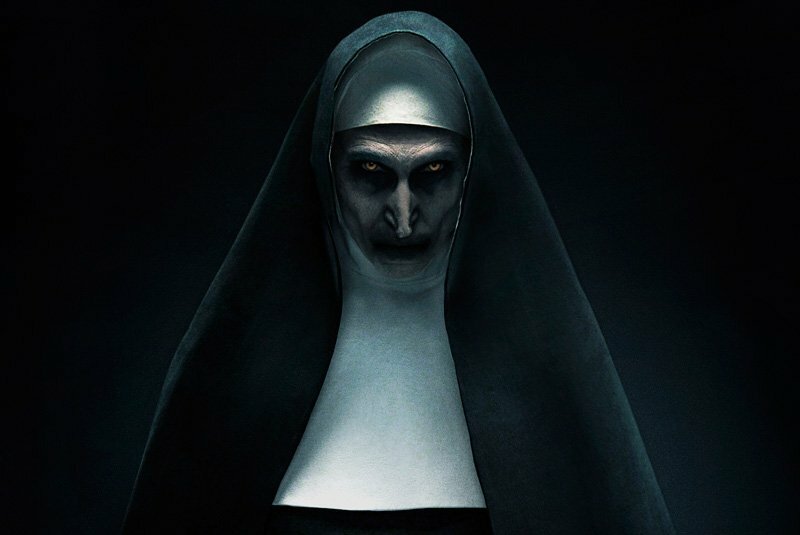 Warner Bros. Pictures has released a new featurette for their highly-anticipated horror film The Nun. The video reveals interviews from James Wan and director Corin Hardy explaining how The Conjuring Universe came to be and It also features a new scene from the upcoming film. Check out the video below! 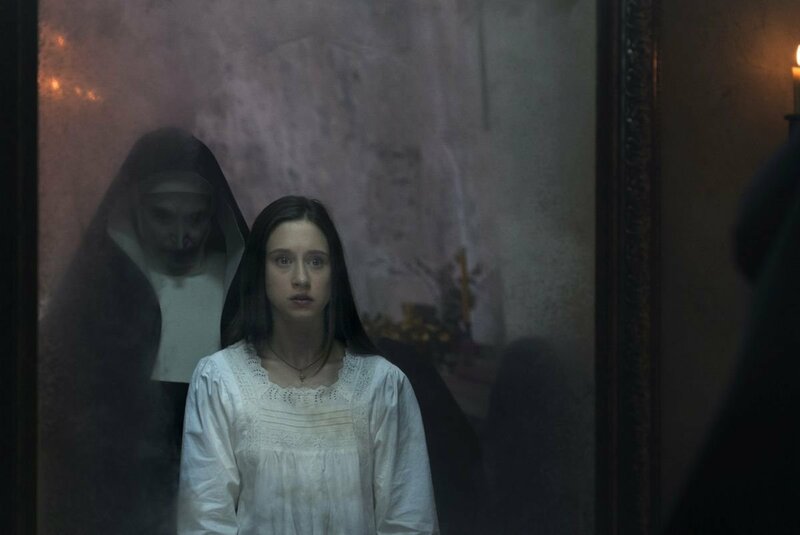 The post The Nun Featurette Goes Into The Conjuring Universe Timeline appeared first on ComingSoon.net.